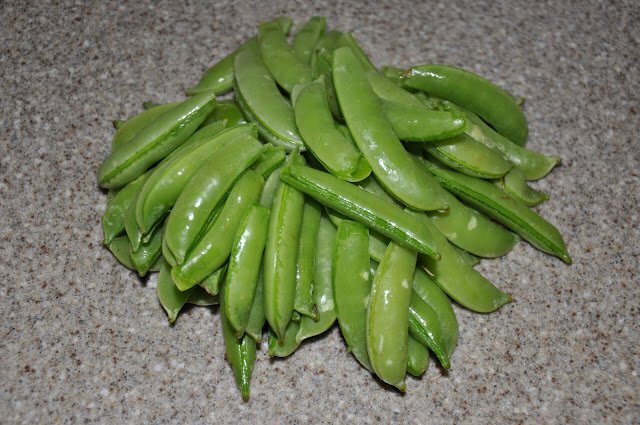 These are some super DELICIOUS sugar snap peas, from Turkey Hill Farm, that I got at the Lake Ella Farmer’s Market the other week. They were picked at the peak of their sweetness and they are oh so yummy. 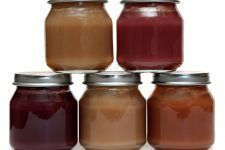 I got enough for me to munch on and to make some for Penelope. 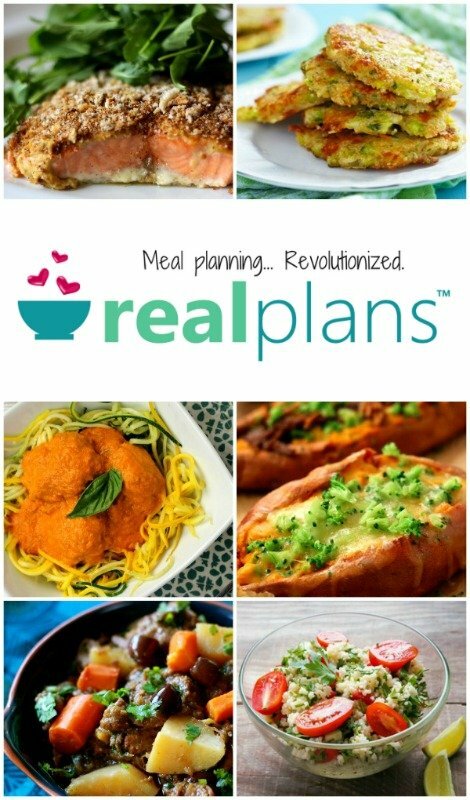 I once read about a New York chef, who introduced her babies to solid foods by offering only what was in season. She figured that by doing it that way, she would always offer a food at their best possible taste and have a better chance of her child liking what she offered. It’s a theory I would like to try as well, especially after I read Animal, Vegetable, Miracle last year. First, I de-vained the peas, and then I steamed them for just a couple of minutes, not very long at all. 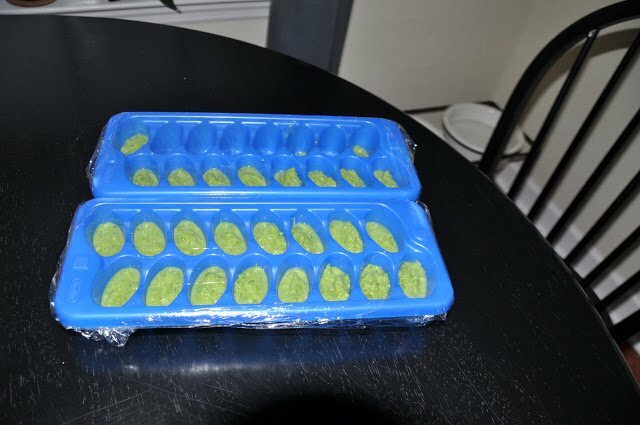 You could do this with raw peas too, you get more nutrition out the peas that way. 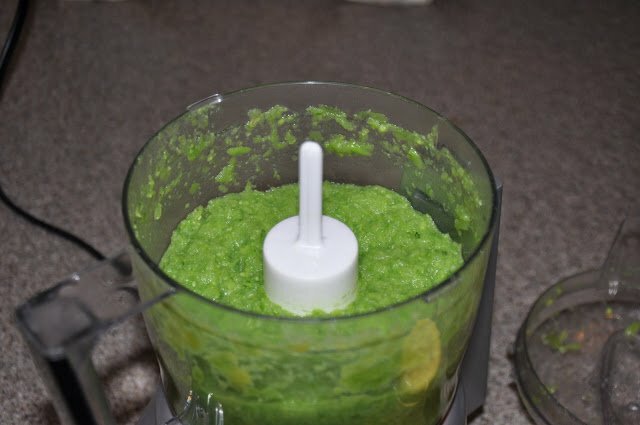 Next, I put them in my mini food processor and grinded them up good. I left lots of texture though. 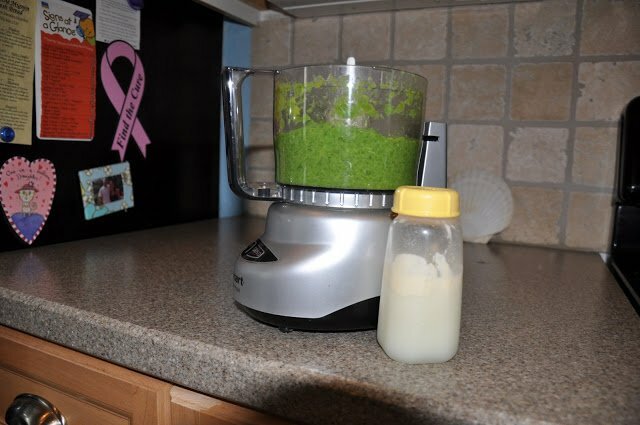 Then I added the secret ingredient…Breast Milk!! Mmm…look at all that yummy fat at the top! If you wondered why Penelope weighs 20 pounds at 4 months, this is why. The finished product. I put one tablespoon into each ice cube section. My plan is to give these to her frozen in one of those mesh thingys. I thought it might be a soothing teething tool and great way for her to taste the food without choking. 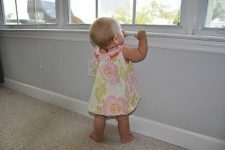 I am skipping the whole spoon-feed-pureed-baby-food and going straight to seeing what she can get in her mouth herself. Mostly out of pure laziness, I do not want to spend lots of time making baby food and dealing with spoon feeding her. It’s called Baby Led Weaning, because technically the moment you introduce solids you have begun the weaning process. 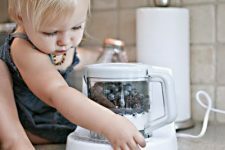 Looking for some more baby and toddler nutrition ideas? Check out my other posts here. Yes, hooray for Megan! She planted the seed in my brain when I was pregnant. Congrats on the end of the 4th trimester! Did you buy a couple? I think I am going to buy another one, so I always have one ready while the other is being cleaned.